A woman is assaulted, and a family member arrested after an argument in the 100 block of Oakdale. Police arrested 21-year-old Dallas Backman after he allegedly took a woman’s cell phone following a dispute around 10:30pm Friday. 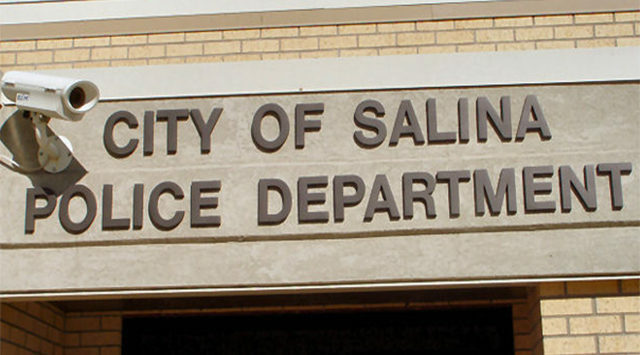 Officers found him about two hours later in the 400 block of S. Santa Fe Ave.
A Salina man is arrested on theft charges. Police say 20-year-old Dakotah Webb removed a security system valued at $270 from Menards, 805 Virginia Ave., on November 1st without paying for the merchandise. Police used store video to help identify him and allege he also visited the store on November 4th to steal an electric toothbrush.